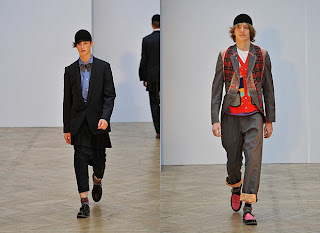 The Spring-Summer 2010 collections of COMME des GARÇONS have arrived. They pick up Chinese Contemporaly Dancer. 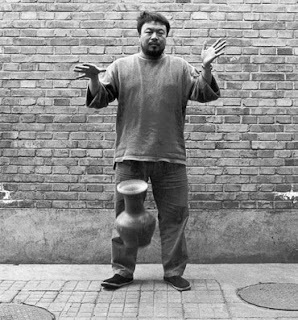 Ai Weiwei is one of the most important Chinese artists working today. From collaborating on the Bird's Nest Stadium for the Beijing Olympics, to a myriad other projects in the architecture and design worlds, Ai Weiwei constantly challenges and excites with his anti-establishment volition and strong works, often with social messages.